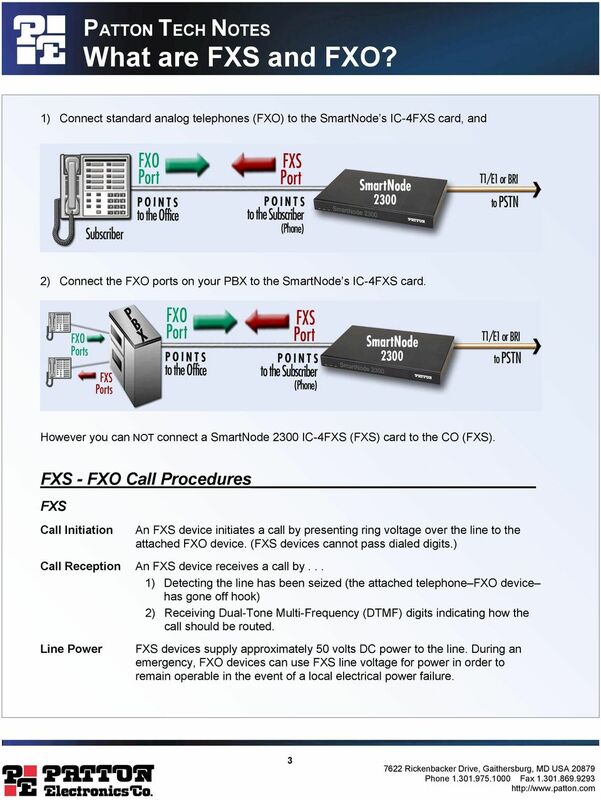 PATTON TECH NOTES What are FXS and FXO? 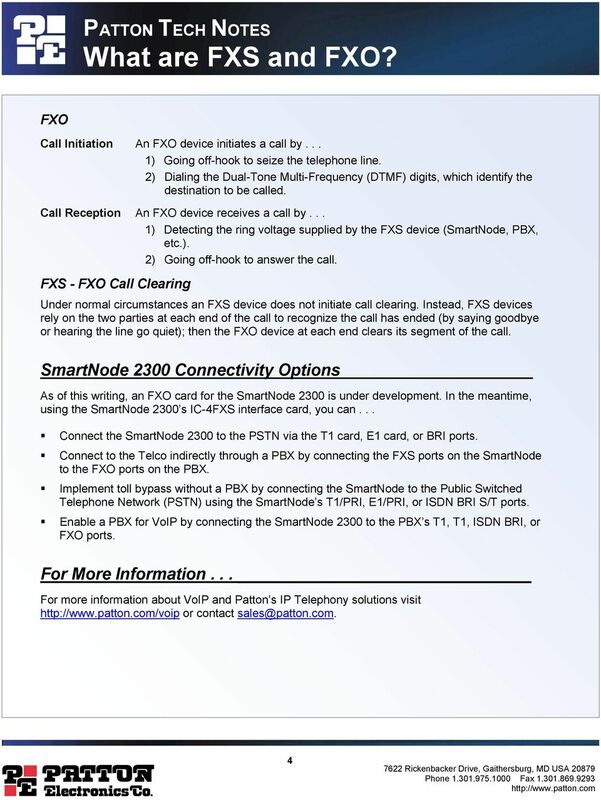 Download "PATTON TECH NOTES What are FXS and FXO?" AutoCal TM System Operating Manual GENELEC DSP LOUDSPEAKER SYSTEM OPERATING MANUAL Do not attempt to operate the system without first becoming acquainted with this manual. Genelec Document D0066R001h. 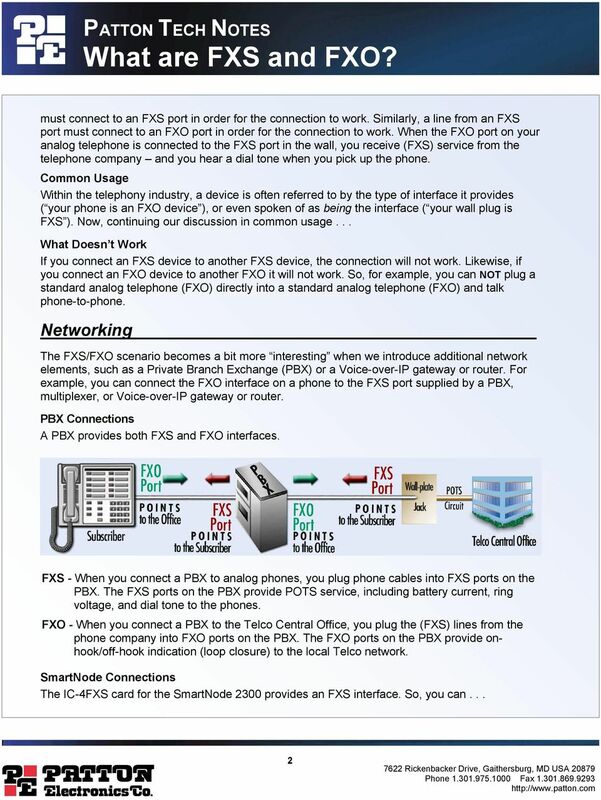 Are You Smarter Than A Technician? 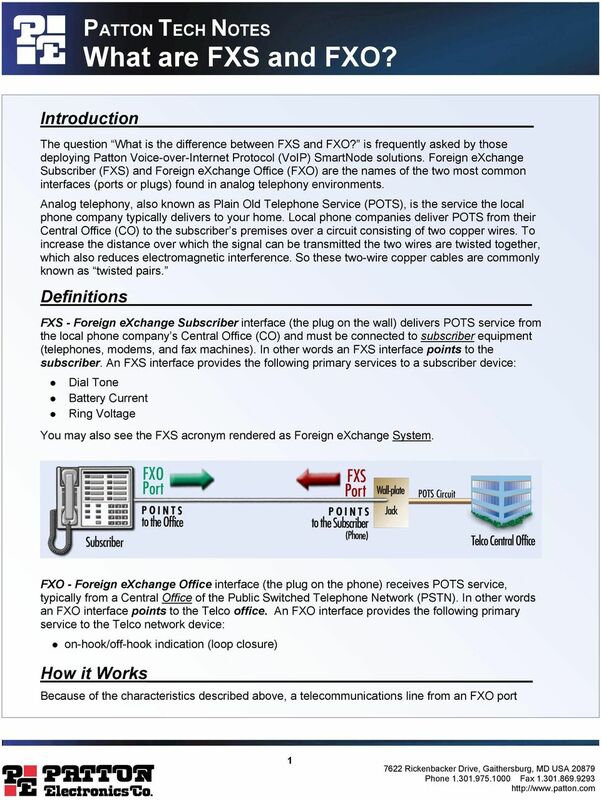 This corporate approach is critically important to achieving government s goals.